Pocket-lint is reporting that it's been sent images of the new HTC One X+ from a trusted source and... it looks almost identical to the existing HTC One X. There's currently no official news from HTC about specs or release date—because the phone hasn't actually been officially announced yet. 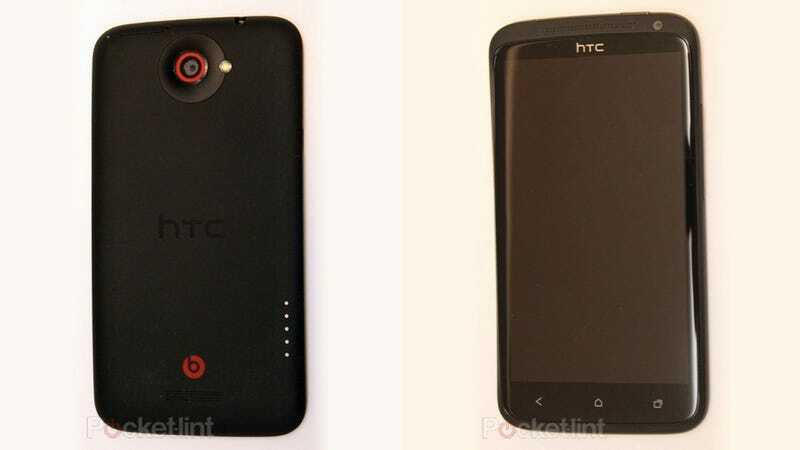 But these images suggest that it's going to look practically identical to the existing HTC One X.